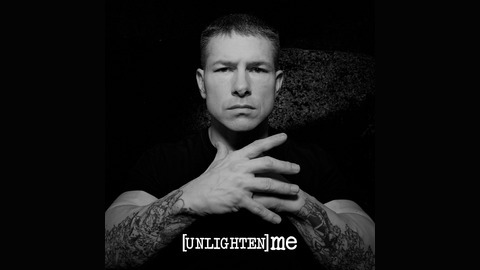 The “Unlighten Me Experience” is an unfiltered show exploring all aspects of the world we are forced to live in. It is my goal to explore a wide variety of perspectives with my guests and dive deep into the realities of science, human behavior, politics, explorations, conspiracies and so much more. I created this show to also be a BIG party for me to NOT keep my mouth shut any longer. 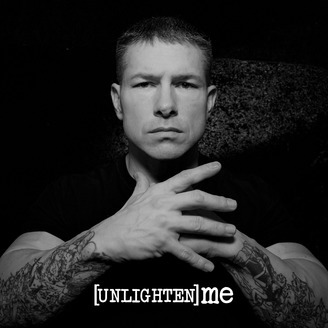 So many circumstances, out of my control, have forced me to be tight-lipped for years…NO MORE! Enjoy!! Jason is an amazing man that has overcome what woudl crush most. From public/motivational speaking, to philanthropic work and finding time to sneak in his podcast "The Bald Avenger"...this guy seems to create time! We talk about building the wall in relation to his personal experiences, the world of charity, a sprinkle of business and so much more. ***NOTE*** We fully lost our signal at about 48 minutes in...so Jason will be coming back soon for us to dive a little deeper into some of the topics we left hanging out there. Thank you for listening! Please like, subscribe, leave a comment and all that good stuff! !